It's so nice item !! Always keeping between 45% & 50%. The customer service is impressive! I have used this product for years on both my classical and archtop guitars. 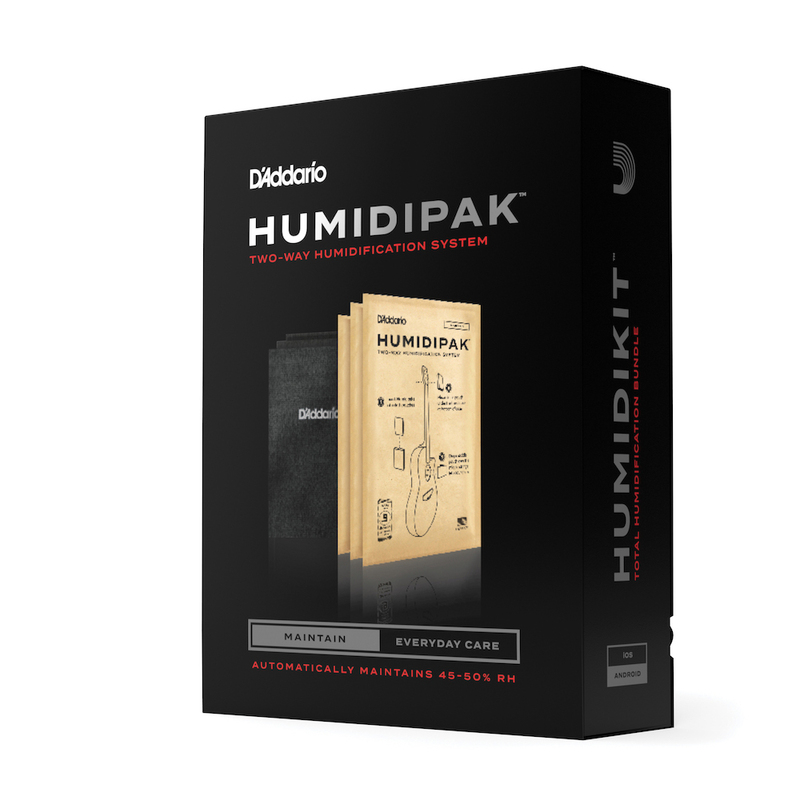 It really does eliminate the guess work and mess of traditional humidifiers. Leaves me with a peace of mind knowing that my instruments are protected. Highly recommended.